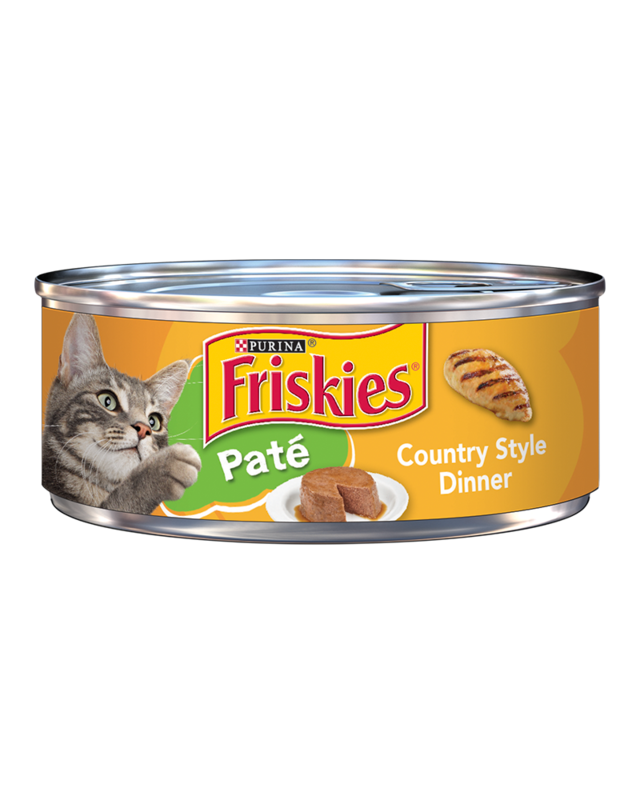 The enticing flavor of chicken, plus a smooth, pleasing texture will leave your cat purrfectly satisfied. 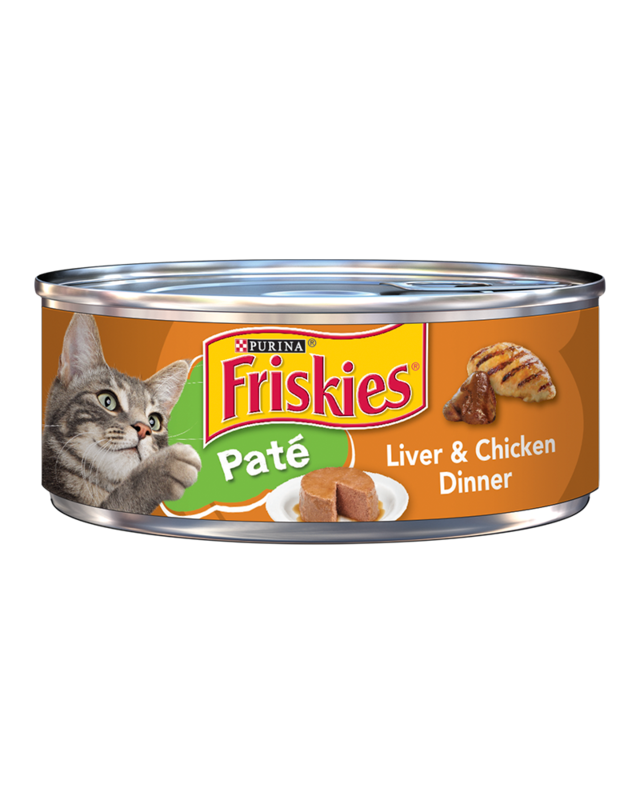 The savory flavors of liver and chicken, plus a smooth, pleasing texture will leave your cat purrfectly satisfied. 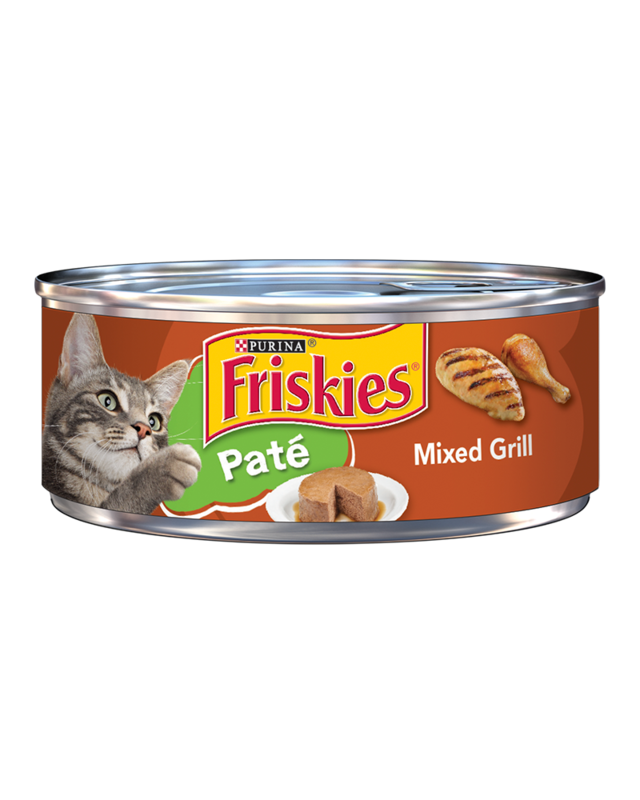 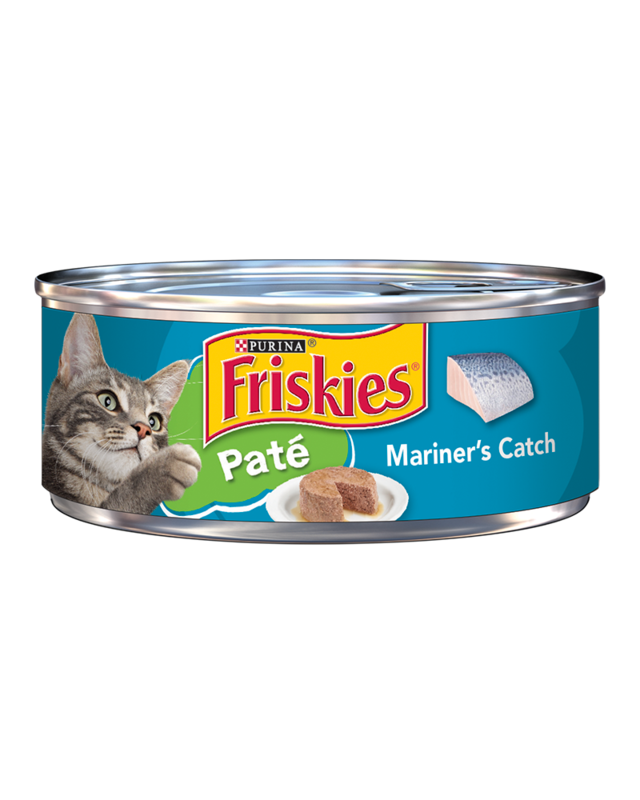 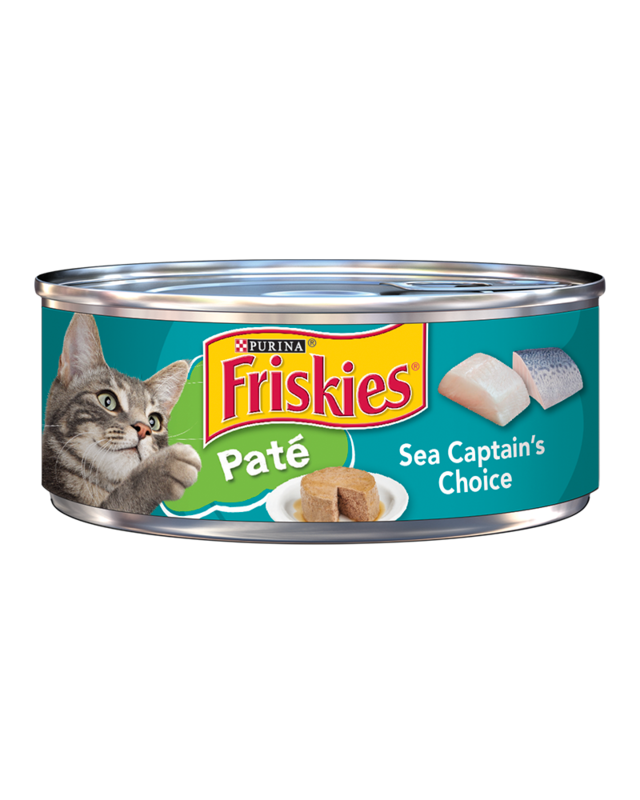 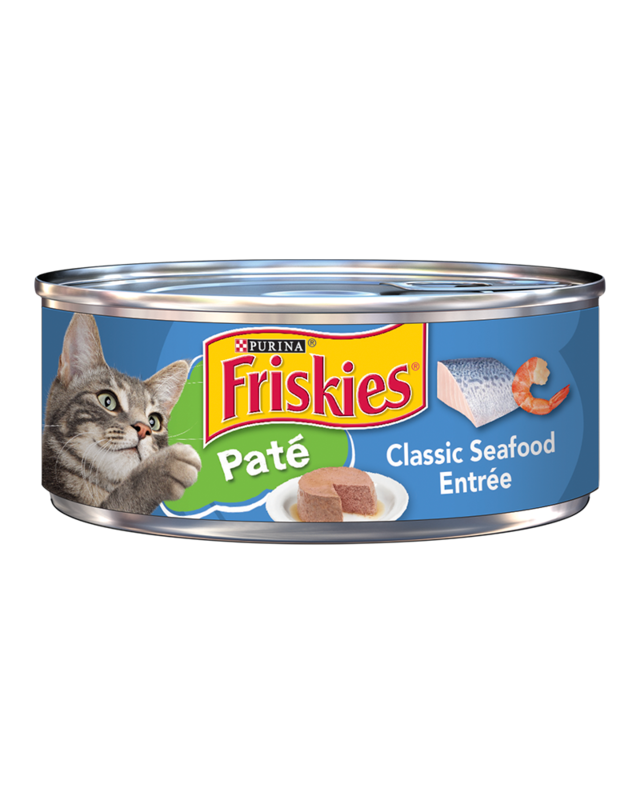 This plentiful mix of poultry flavors has a smooth, pleasing texture that will leave your cat purrfectly satisfied.